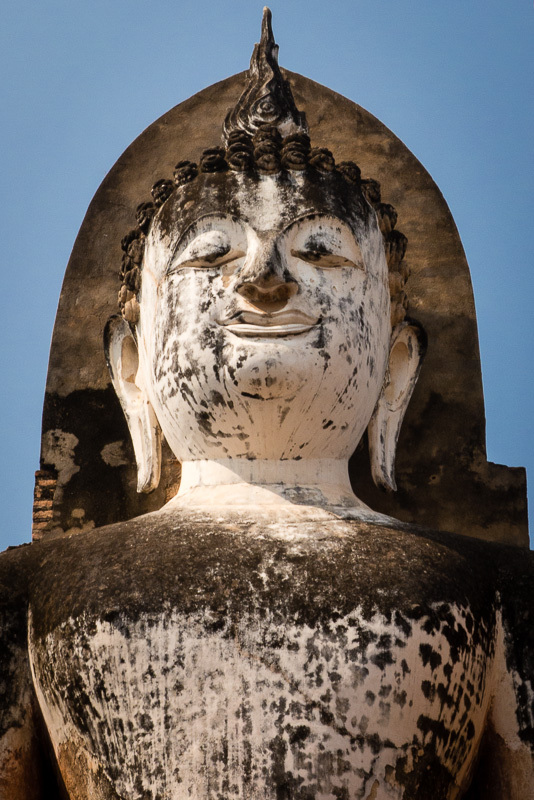 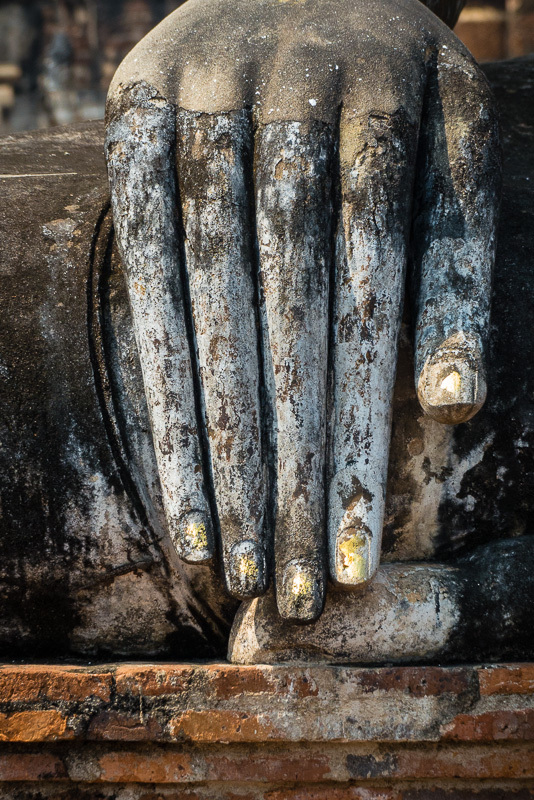 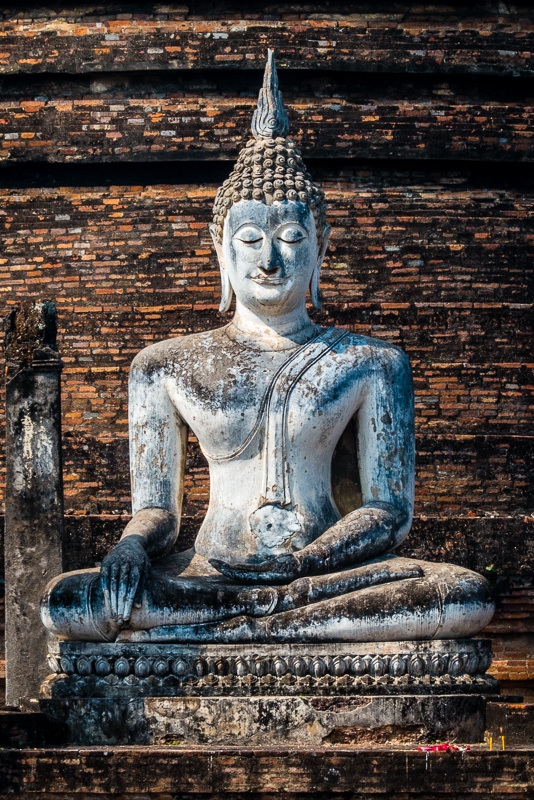 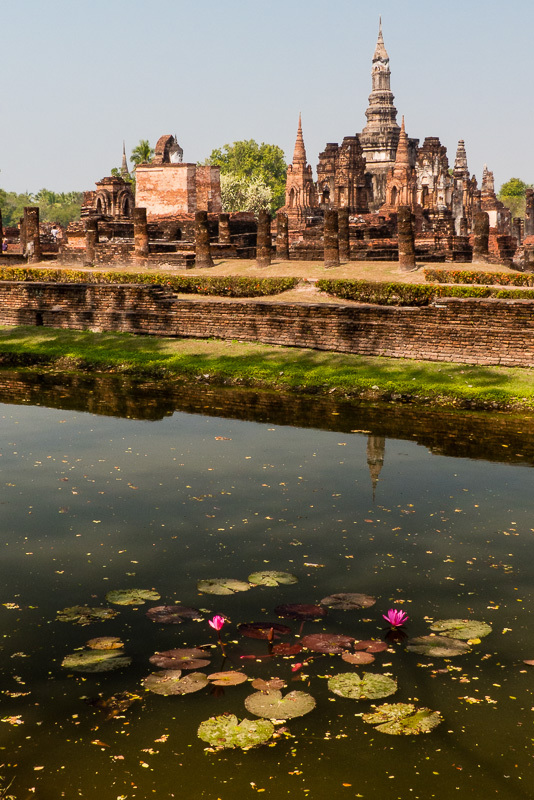 Sukhothai was the captital of the Sukhothai kingdom in the 13th and 14th centuries. 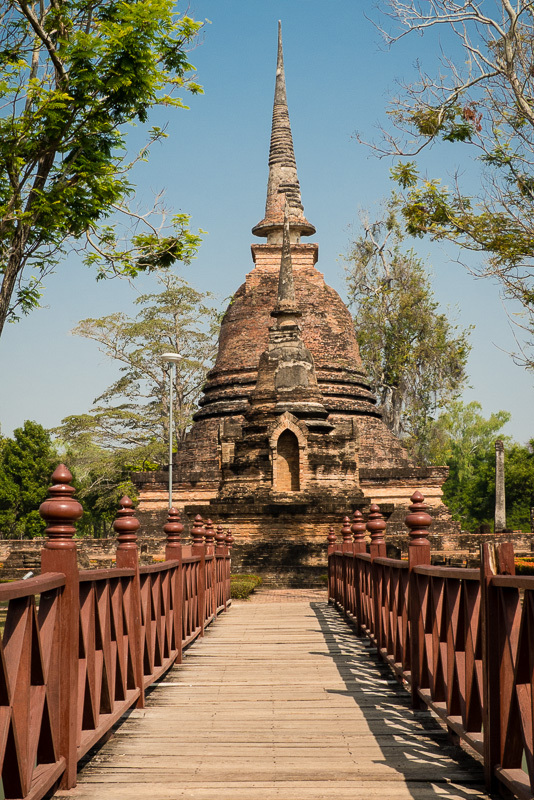 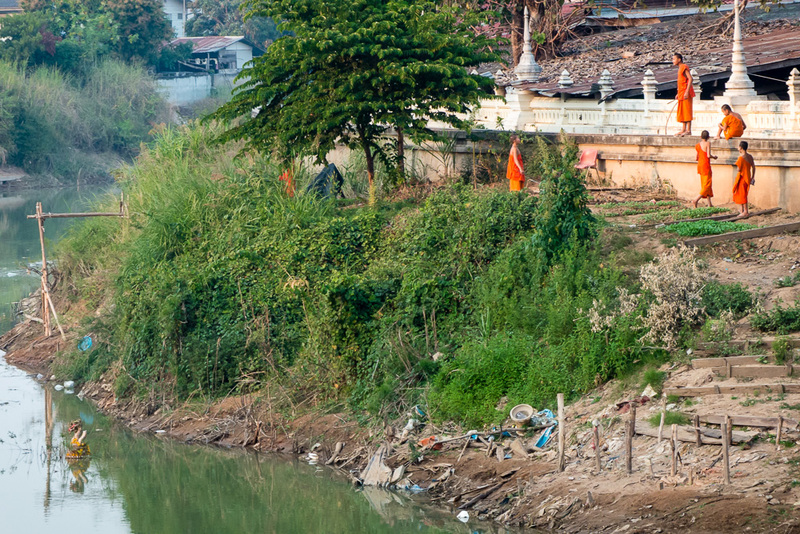 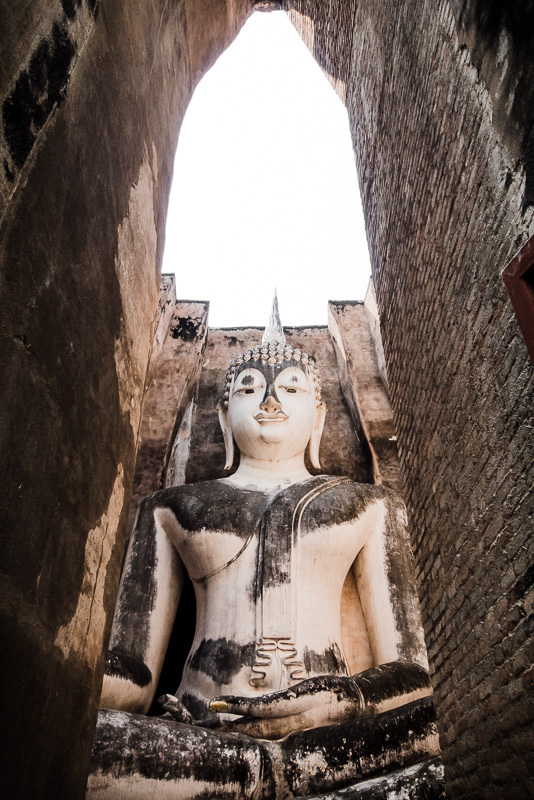 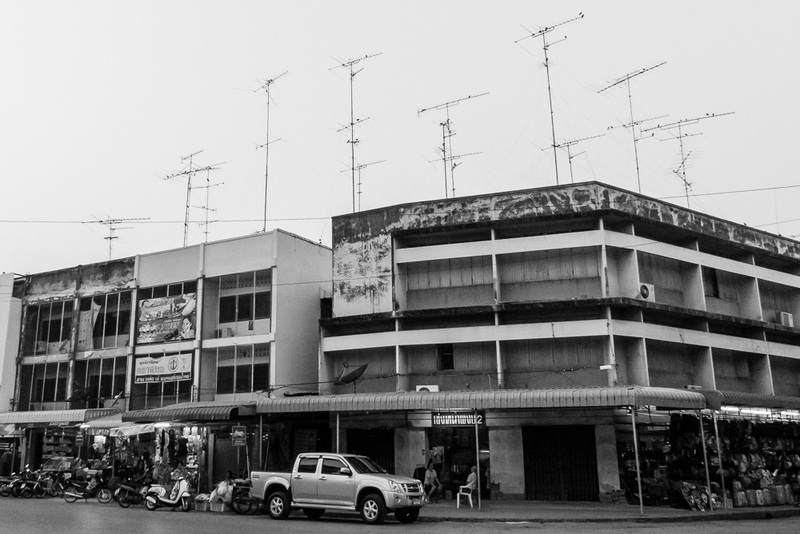 It is located in north central Thailand, near the modern New Sukhothai, capital of the province Sukhothai. 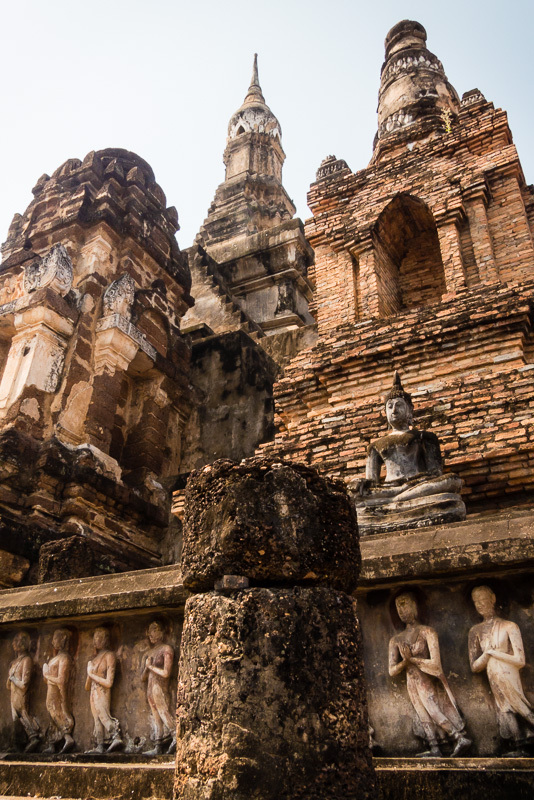 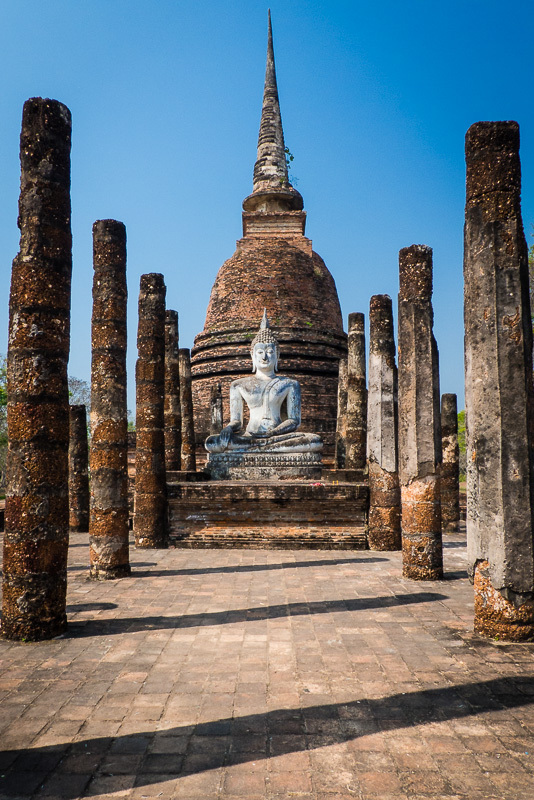 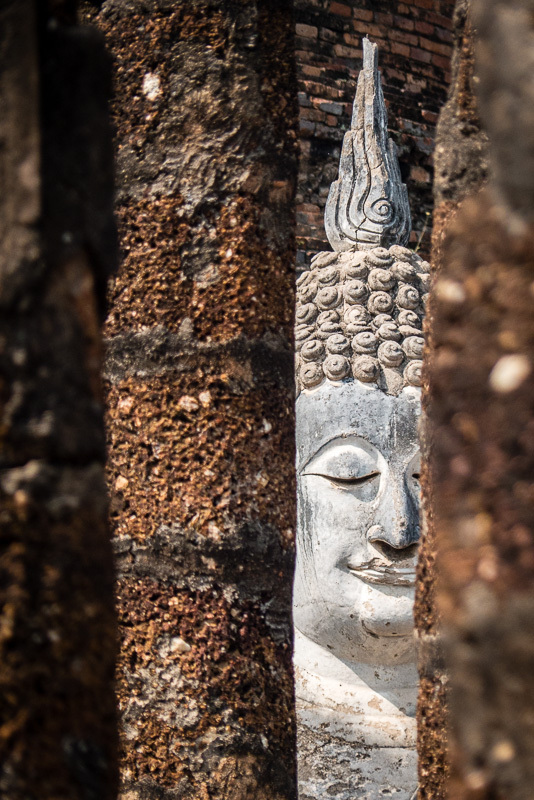 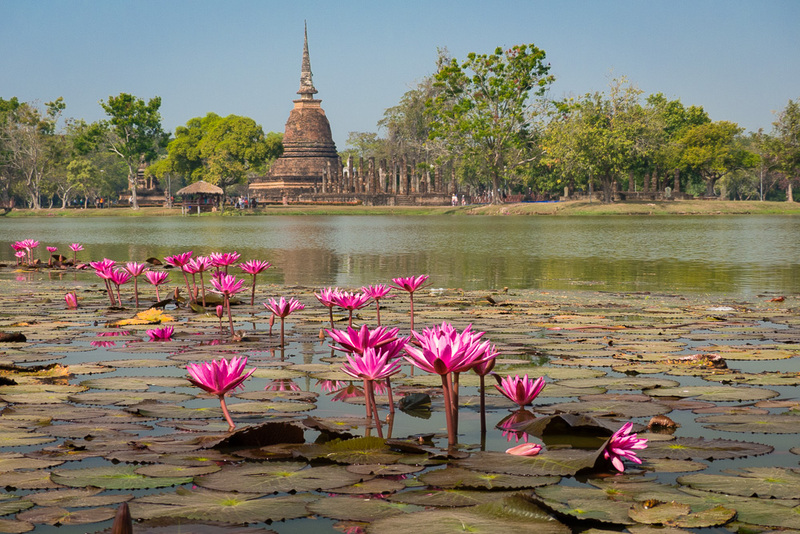 UNESCO has declared Sukhothai Historical Park a World Heritage Site. 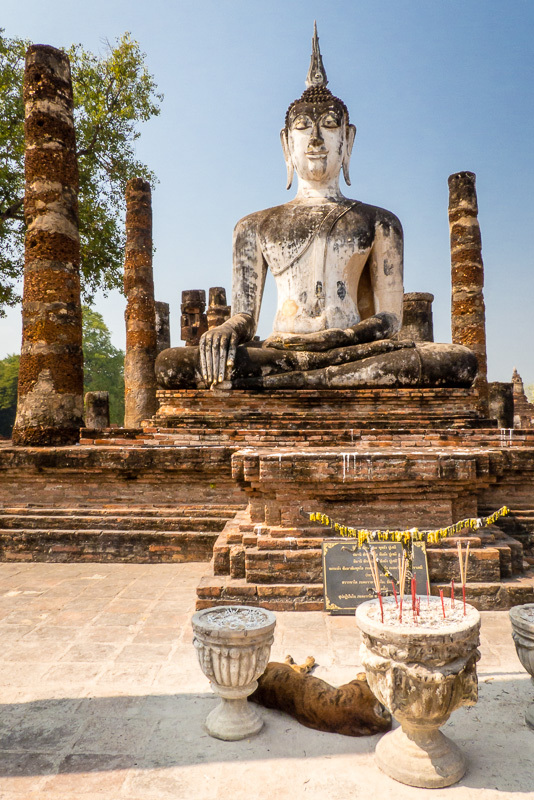 Definitely one of the must-visit sites in Thailand. 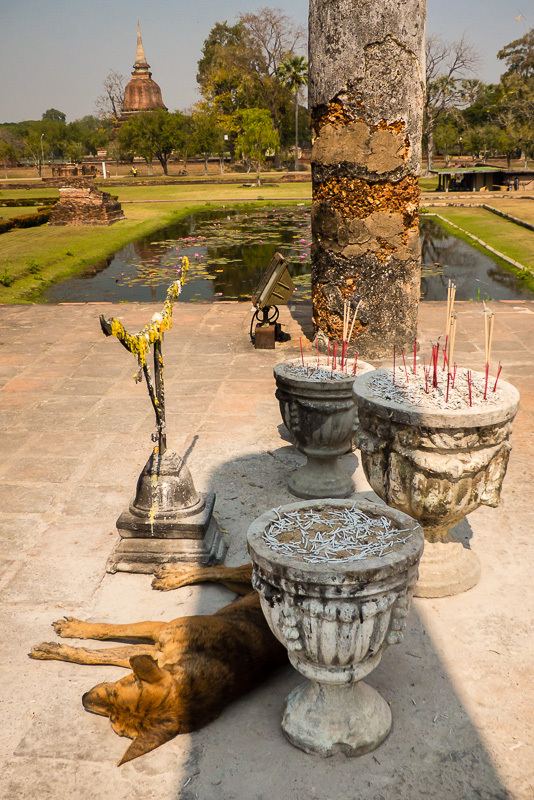 I recommend you to reserve ~1.5 day to visit the place during your trip.